Over the last six months, I’ve taken part in a few stays in haunted locations. First was the official Australian Horror Writers Association’s Aradale Asylum Creative Retreat, in February of this year. It was three days and two nights of writing, paranormal investigations, and fun. There is an official blog for the participants of that weekend. Then, it was another weekend in May that was arranged by the people who run the ghost tours at Aradale. More fun, ghosts, and a lot of freezing cold. I wrote two columns at the UK site This is Horror, based on the experiences we had on that weekend. The first has had a great response. The second is just up today. Next month, we will be staying the night at Old Geelong Gaol. 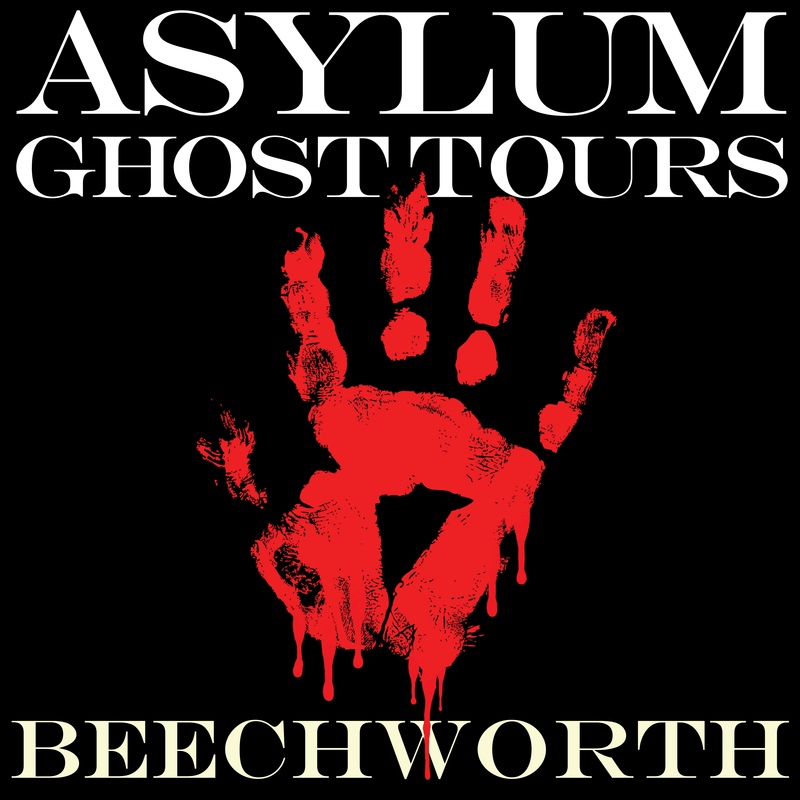 Then, in October, we have another AHWA Creative Retreat, this time held at Beechworth, at the old Mayday Hills Lunatic Asylum. More to come once we make it back alive from Geelong.